Porcelain Veneers are a great way to improve stained, crooked or chipped teeth. This treatment involves bonding a thin porcelain coating to the front surface of your chosen teeth, resulting in a bright, straight and natural-looking smile. Porcelain veneers are durable, easy to maintain and stain resistant. For minor chips, cracks and discolouration, filling material (composite) may be all that is required to achieve a healthy smile. This treatment is faster and more cost-effective than traditional porcelain veneers. 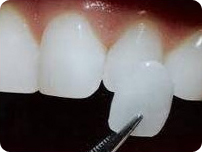 Achieving a natural looking result with veneers requires precision and high levels of expertise. 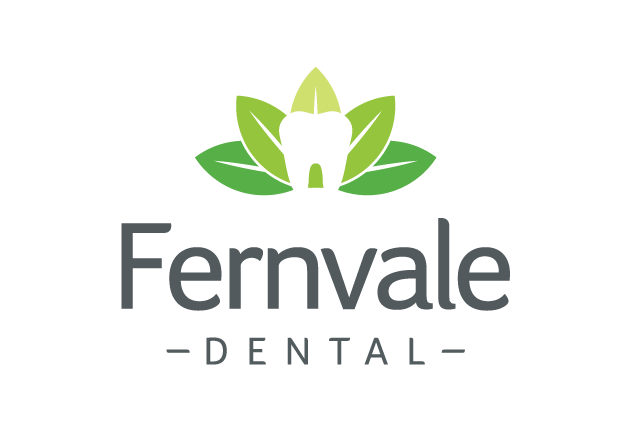 At Fernvale Dental, we invest the necessary time and effort to achieve optimal results creating the smile you’ve always dreamt of. So if you find yourself hiding your smile, come in for a chat and let one of our friendly dentists help give you the confidence to show off your pearly whites again!